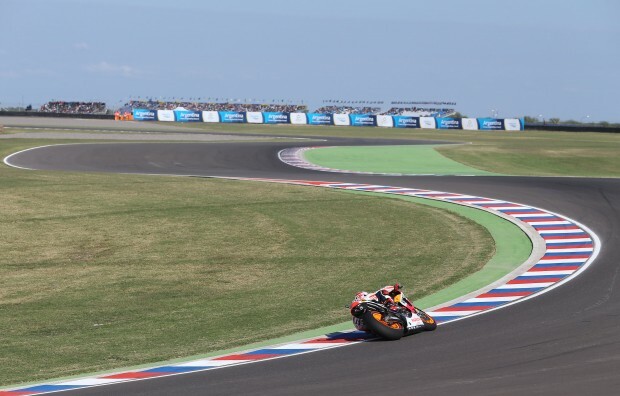 With no time to rest, Marc Marquez and Hiroshi Aoyama (replacing injured Dani Pedrosa) are en route to Termas de Río Hondo (1100km North West of Buenos Aires) for round three of the 2015 MotoGP World Championship. 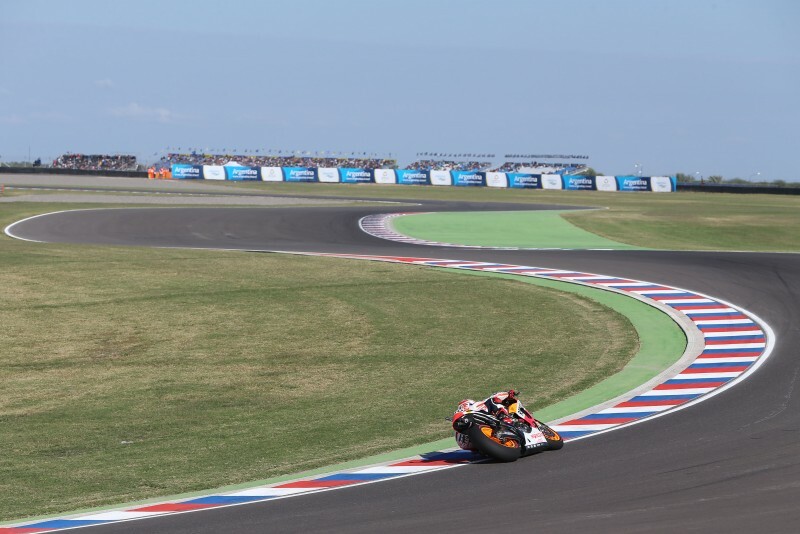 After it’s inaugural Grand Prix in 2014 – where Marc and Dani took a 1-2 finish – the MotoGP paddock returns to the Province of Santiago del Estero, with Marc looking for back-to-back victories and Hiroshi hoping to progress his experience further at a track he enjoys and finished 10th in last season on the Open Class Honda bike. 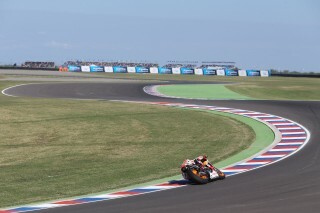 FP1 will commence on Friday at 09h55 local time.